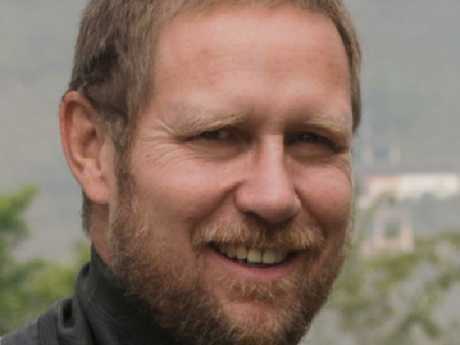 Richard Harris, a doctor from South Australia, has played a pivotal role in the rescue operation. AUSTRALIAN doctor Richard "Harry" Harris has been hailed as a "hero of the Thai people" for his pivotal role in the rescue operation to save the 12 boys and their soccer coach. 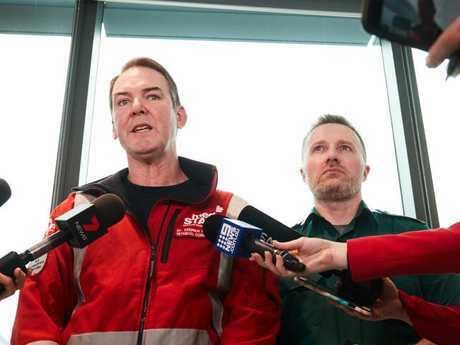 The 53-year-old South Australian received heartfelt messages of thanks from dozens of Thai nationals on social media after his crucial role in the rescue was revealed. The anaesthetist, an experienced cave diver, swam into the cave with a Thai medical team to triage the boys, determining which were fit enough to make the 1.7km swim to the surface and who would go first. 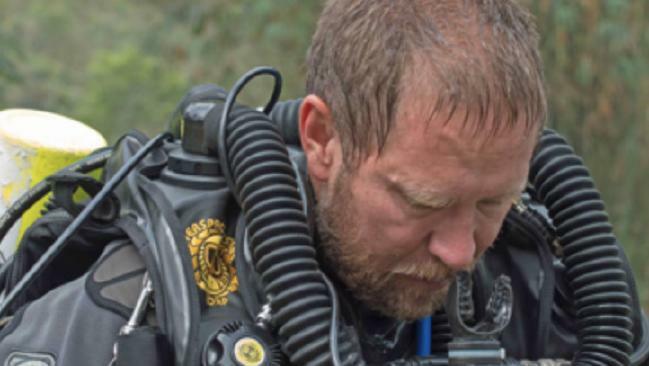 Richard Harris, a doctor from South Australia, swam into the cave to determine if the obys were fit enough to make their arduous journey out of the cave. "Thank you so much for helping 12 Thai boys [and] their football coach trapped in the cave. We really appreciate all that you did for Thai people. A big thank you from the bottom of my heart," one woman wrote on Dr Harris' Facebook. Another called him a "hero of the Thai people," while one simply wrote: "Thank you very much from us, Thailand." Dr Harris is one of 19 Australians assisting the massive international rescue effort, along with defence force personnel, six Australian Federal Police divers and a crew of support staff including a psychologist, a chaplain and an interpreter. Dr Andrew Pearce described Dr Harris as “selfless” and “extremely thoughtful”. Foreign Minister Julie Bishop praised Dr Harris as an "essential part" of the rescue effort. Dr Harris's boss at SA Ambulance Service's MedSTAR team described him as "selfless" and "extremely thoughtful". "He's the type of guy who will give his all. 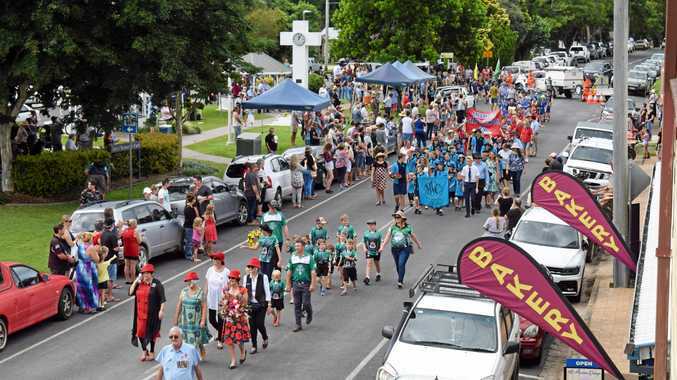 He was actually meant to be on holiday and actually gave up his holiday to be part of this," Dr Andrew Pearce said. Ms Bishop also revealed the Australian divers played an "integral" role in the mission as part of a "daisy chain" of divers helping the boys through the flooded passage out of the cave, which is as narrow as 38cm in one section. "It's highly dangerous, it's very precarious and our thoughts are not only with the boys but also with the diving and rescue teams that are assisting," she told the Nine Network. She said Australia was prepared to send more help if Thailand called for it. Dr Harris has been diving for more than 30 years and has won awards for cave exploration.